Going through the installation, I noticed that it is simplified a little. Notice that on the Product Registration screen, there is no longer an option for entering a product key. There is also no Security Settings screen anymore. 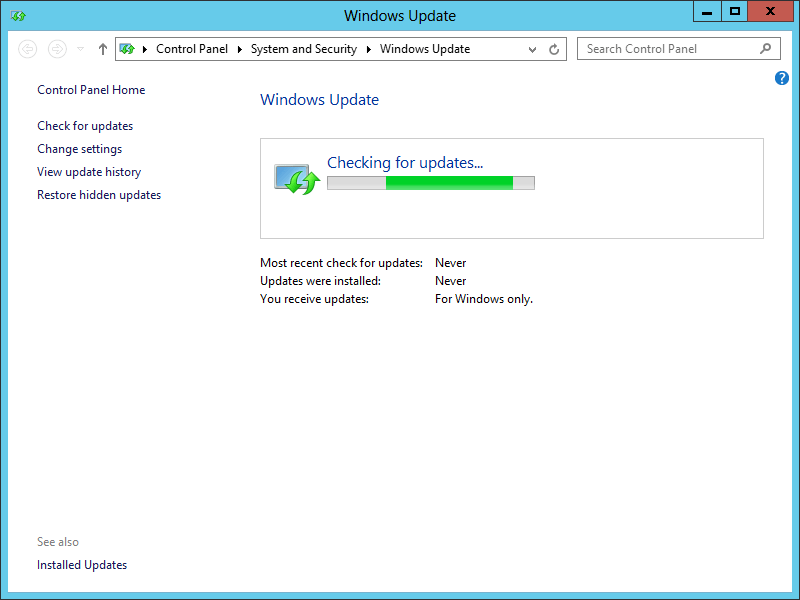 Also different is the fact that after DPM 2012 R2 is installed, it will automatically initiate an update check via Windows Update. This does not occur (currently) with DPM 2016 TP2. After the installation, I encountered the following error message. Obviously I was using the default Administrator account during the installation. Let’s take a look at a few new features thus far. Unfortunately/fortunately (depending on how you look at it), there really isn’t anything different in the DPM console! So although there may not be a lot of interesting “shiny and new” things that we can currently see in DPM, it’s nice to know that the Product Group is putting in a lot of effort to improve the under-pinnings of the tool itself. 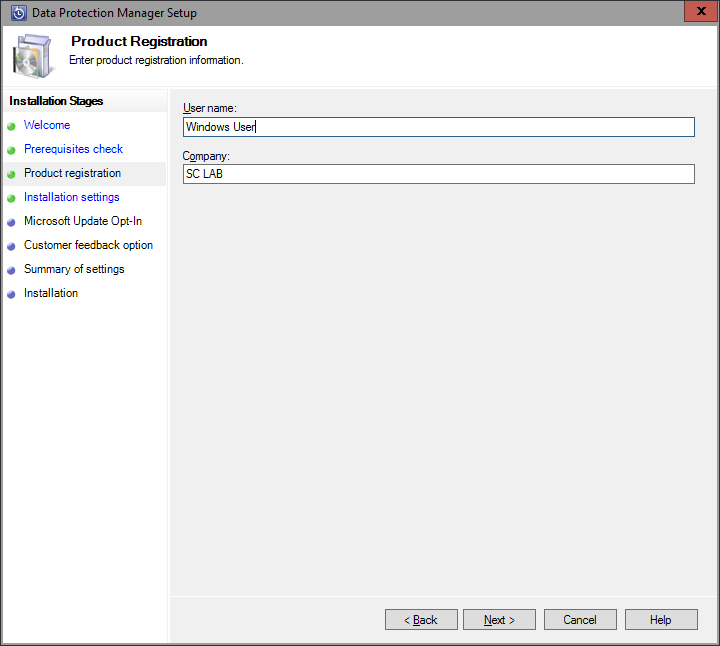 Well, that’s it for this first quick look at System Center Data Protection Manager 2016 Technical Preview 2. I’m sure there are a bunch of “under the hood” stuff that I haven’t explored yet. But at least this gets your started.